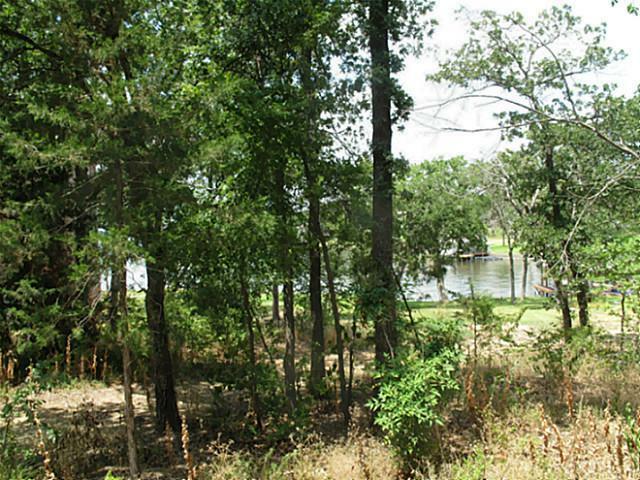 Beautifully treed common access waterfront lot in fabulous cove with easy access to big water.Great views. 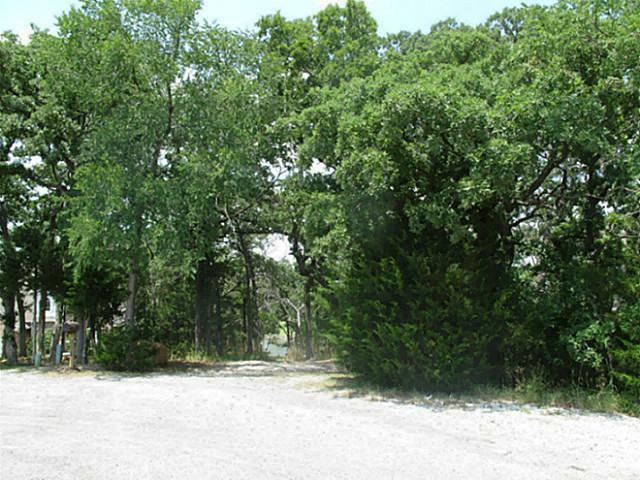 Lot is currently constituted with Lot 131 but will be deconstituted at the time of closing. 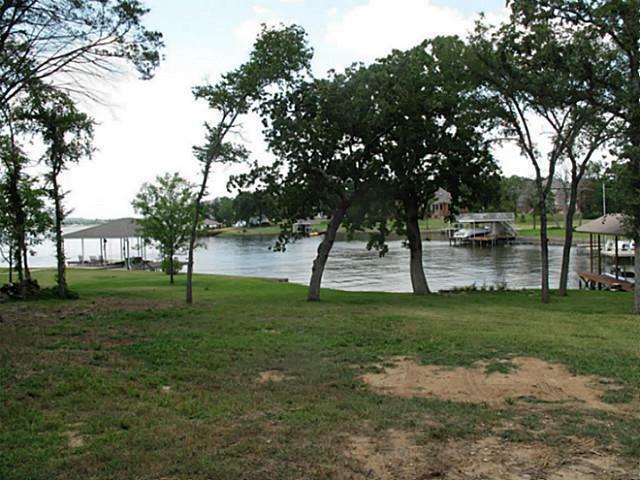 Lake Kiowa is private gated community with 24 hour security. Amenities include a private lake for boating & fishing,an 18 hole golf course, beaches, lodge, pro shop, playgrounds, tennis,volleyball, basketball. Buyer to verify all information. 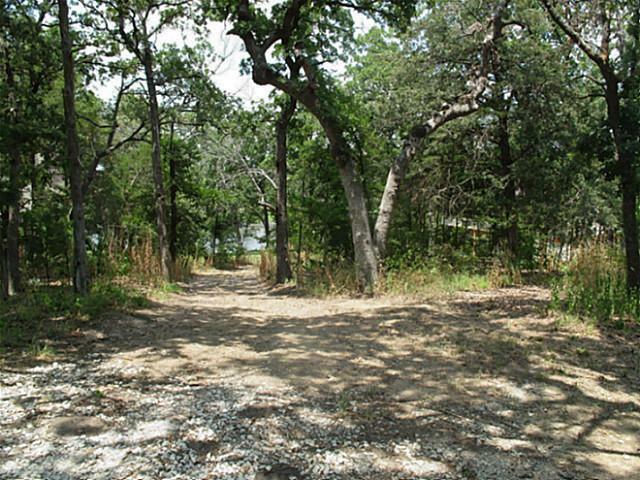 Offered by Julie Minter of Lake Kiowa Premiere Real Estate.